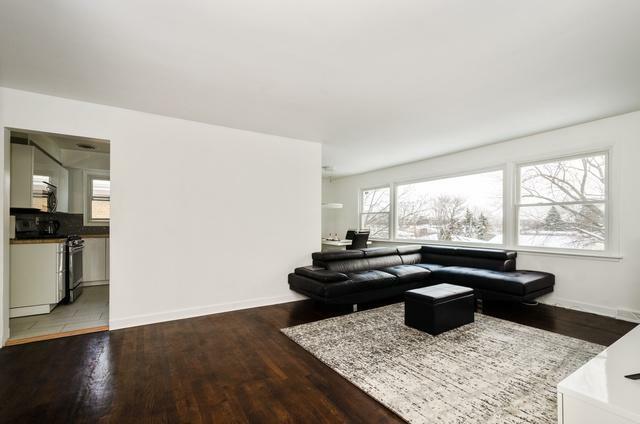 This remodeled brick 3 flat in Niles features all new finishes and lots of natural light! Brand new windows all around. Hardwood floors. 1st and 2nd units have 3 bedrooms and 1 and a half baths. Garden unit has 1 bedroom, 1 bath. 2 car garage with a side drive. Spacious back yard with large deck for entertaining. 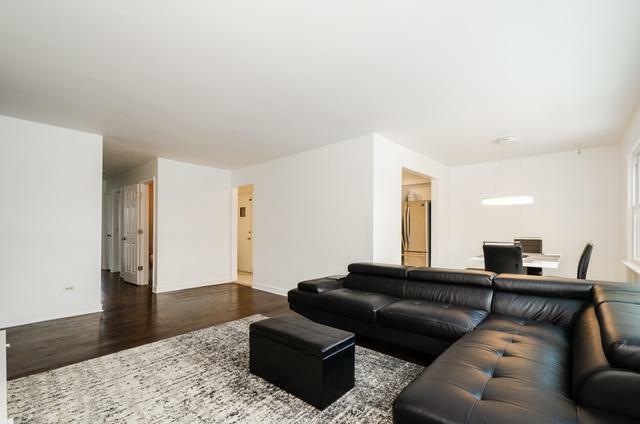 Purchase this as an investment or live in one unit and rent the others. Great location! Maine East High School District. 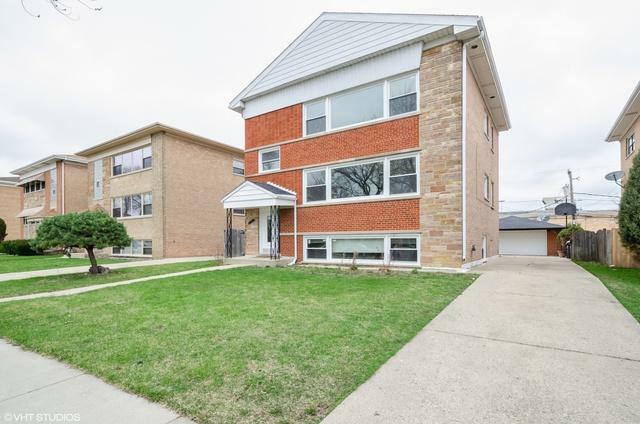 Close to transportation, expressways, free Niles bus and shopping. Listing provided courtesy of Real Broker Llc.